The health problems facing the world today increasingly require complex solutions in which public health interventions must work across sectors and levels of organization. Cities – where two-thirds of the global population is expected to live by 2030 – especially face challenging health conditions like cardiovascular disease, diabetes, obesity, avian flu, infant mortality, and depression and social conditions like concentrated poverty, rising inequality, and declining public infrastructures. 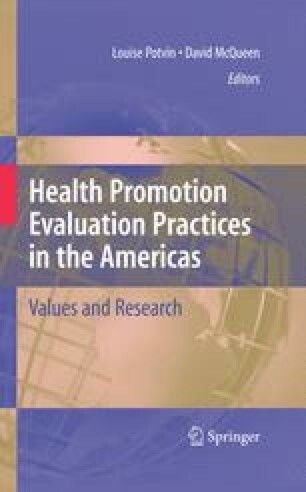 These problems demand that effective health promotion measures must integrate efforts within the health care, education, environmental protection, housing, nutrition and economic development sectors.